As a small business owner, you want to spend your time growing your business. You want to pass the test of an Employment standards officer because you care for your Employer Brand. Having helped literally thousands of business owners reap significant financial savings by providing them with advice, tools and expertise to offset HR issues before they arise, we’be got you covered. Aline went on to found Aline Ayoub HR Consulting in 2011 to bring her expertise as an executive consultant – along with her unique methodology, ‘The Power of Ayoub HR’ – to both SMEs and to individuals seeking career guidance. This methodology combines HR leadership best practice with an extensive range of HR tools to augment the value she delivers to her clients. Aline Ayoub delivers high caliber Human Resource Consulting in Toronto and across Canada. Services include Outplacement and HR Workshops for both Employers & Individuals who seek HR services and professional career coaching. Aline has accrued deep expertise in human resource consulting, and HR management with many years experience in hiring, building, and developing cohesive and successful teams at some of Canada’s largest and most respected national retail brands. Aline graduated from Université de Montréal with a BA in Political Sciences and a Certificate in Public Relations. She also holds a certification in the Myers-Briggs Type Instrument. 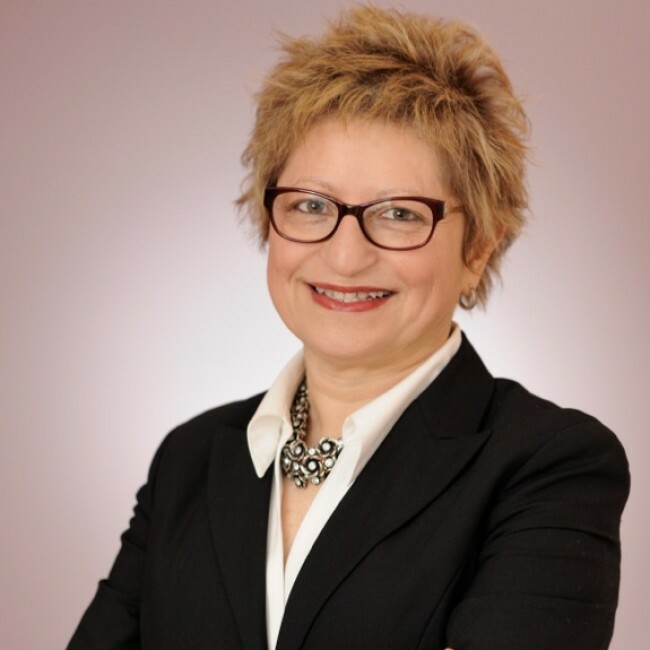 Aline sits on the advisory board of the Canadian Association of Marketing Professionals and serves as the Chair of the HR Committee for the Mississauga Board of Trade. Aline developed a curriculum for the HR Management Certificate for Small Business, and delivered the program through the Human Resources Professionals Association. She’s an avid blogger and incorporates yoga, meditation, and spinning into her personal health and wellness practice.